Tripwire Interactive discusses development on PS4 Pro. Sony’s PlayStation 4 Pro, despite the imminently positive reception it’s received, continues to be scrutinized for its 4K capabilities. While some titles have shown strong promise, like Horizon: Zero Dawn, the console’s limitations when it comes to rendering native 4K continue to arise. 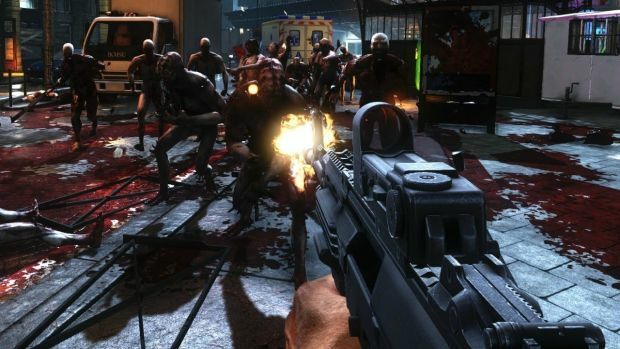 From that perspective, GamingBolt spoke to Tripwire Interactive, developer of Killing Floor 2, to learn more about development on PS4 Pro. We spoke to senior graphics programmer Dave Elder, principal graphics programmer Sakib Saikia and game director David Hensley about the PS4 Pro and how the team went about using its power. "The upsampling hardware is extremely high-quality and it would be difficult to improve on its results in software." 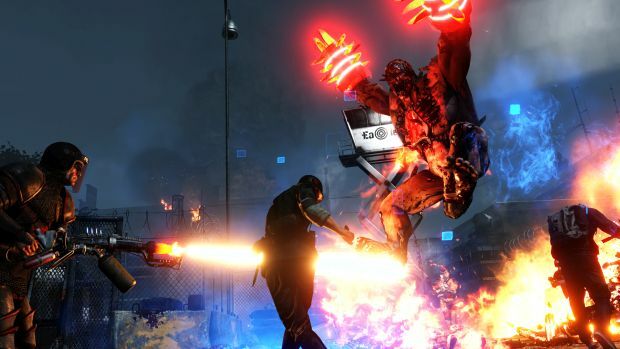 Killing Floor 2 uses an interesting way to render pixels using the PlayStation 4 Pro. It uses a combination of checkerboard rendering to render the scene from 1800p to 2160p. Can you please explain how this works? Dave Elder – Killing Floor 2 renders at 1600×1800 resolution on PS4 Pro and uses the checkerboard technique to expand to 3200×1800 resolution to present to the screen. The PS4 upsampling hardware scales up to full 4k resolution (2160p). The upsampling hardware is extremely high-quality and it would be difficult to improve on its results in software. Along with a massive boost to resolution, what other improvements were implemented in the PS4 Pro version? Is there anything that isn’t on the PC version of Killing Floor 2? Dave Elder – We use asynchronous compute to keep the GPU fully busy during parts of the frame that wouldn’t otherwise fully utilize the GPU (for instance, running SSAO alongside shadow map generation). That isn’t a player-visible feature, however, and the PS4 Pro version of the game is essentially equivalent to PC Ultra quality settings. Sakib Saikia – Multithreading on the CPU allowed us to push more draw calls and increase shadow distances. 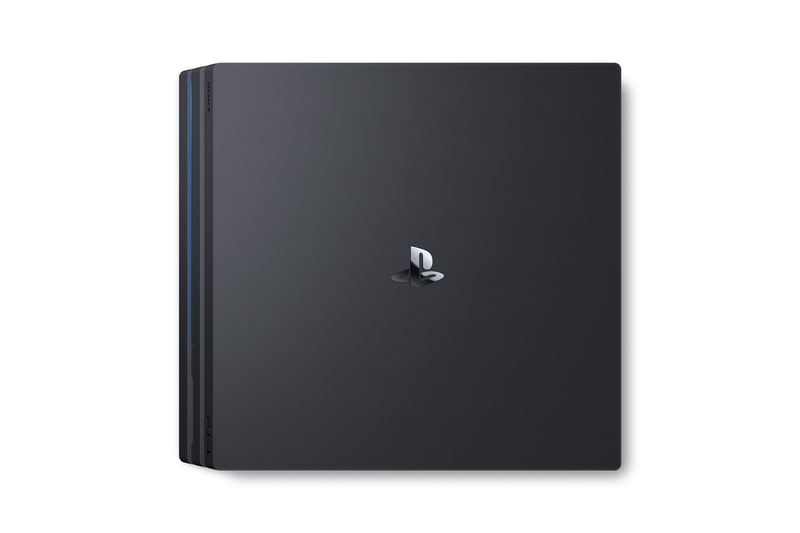 In a recent interview, Mark Cerny, the lead engineer of the PlayStation 4 Pro claimed that converting a base PS4 game to PS4 Pro version is just 0.2 Or 0.3% of the overall effort. What is your take on this? Do you think that the extra work required to develop an additional Pro version is actually bigger than the number quoted? Dave Elder – Yes it was more work. It was about 1 month out of 12 strictly for PS4 Pro (so 8% ish). Mark Cerny’s number might be more accurate for an engine written exclusively for PS4 (we use Unreal Engine 3, which targets multiple platforms). "Our multi-threaded renderer uses 3 CPU cores to generate the rendering commands for a frame in parallel. We don’t view the CPU as archaic." AAA game development isn’t easy. What is your take on developing for two SKUs instead of the usual one? Developing for the Pro version obviously means more testing and QA resulting into more dev costs. Do you think that an incremental console is a good move by Sony especially given that very small market of 4K TVs? Dave Elder – I think this is a good move, it narrows the gap between PC and console hardware specs mid-console-generation. It’s not too different from upgrading your phone every year, for instance (and much cheaper). Sony are promising an advanced work distributor in PS4 Pro along with new Polaris features that are going to debut alongside the console (like Delta color compression). What is your take on these features and do you have plans to take advantage of them? Sakib Saikia – We did not have to manually enable these since they are hardware improvements, but having DCC is especially important when rendering at very high resolutions since the memory bandwidth has not improved proportionally. The Pro still has a development challenge. Its CPU is still pretty archaic…how is the development working around this problem given that the engine is CPU bound? Dave Elder – We go wide. Our multi-threaded renderer uses 3 CPU cores to generate the rendering commands for a frame in parallel. We don’t view the CPU as archaic. In fact, it’s a modern design with plenty of performance for a well-architected engine to exploit. Sony have also made improvements for running multiple wave fronts on the GPU compute units which essentially means more work can be done per compute units. Has this benefitted development in any way? Dave Elder – Yes. We use async compute to fill the GPU with compute-heavy workloads such as screen space reflections and ambient occlusion. This is the key to maximizing performance on modern GPUs. "I think Nintendo is not fighting the power battle and really never has. Ultimately, if it’s a great device with a great library of games is what truly matters." Sakib Saikia – Having multiple wave fronts in fight helps hide latency when processing heavy graphics/compute workloads. It also helps interleave graphics and compute work for better throughput as mentioned above. David Hensley – Developing for PS4 Pro let us achieve graphics closer to our Ultra settings on PC. For us it let us unlock some features that we already supported on PC like higher res textures and resolution. I wouldn’t say it’s like developing for 2 SKUs instead of one. All of the platform work (like multiplayer, achievements, etc.) was shared between the PS4 and PS4 pro so it was really just the additional work of adding new rendering features to support the extra horse power that Pro provided us. I think it’s a good move since it’s a choice for the gamer that wants a bit more or to take advantage of their 4k sets and there isn’t exclusives so they aren’t forced to upgrade. What are your thoughts on the Nintendo Switch? What unique challenges will a system like that would pose for game development? David Hensley – I’m always excited to see what Nintendo does next and I like that they are blazing their own trail and are not afraid to try something new. I think the challenge will be to do something that makes Nintendo fans care about your game and take notice, I believe a lot of people buy Nintendo consoles for Nintendo’s 1st party games. Do you think Nintendo Switch being less powerful than PS4 and Xbox One matters in the long run? David Hensley – I think Nintendo is not fighting the power battle and really never has. Ultimately, if it’s a great device with a great library of games is what truly matters.